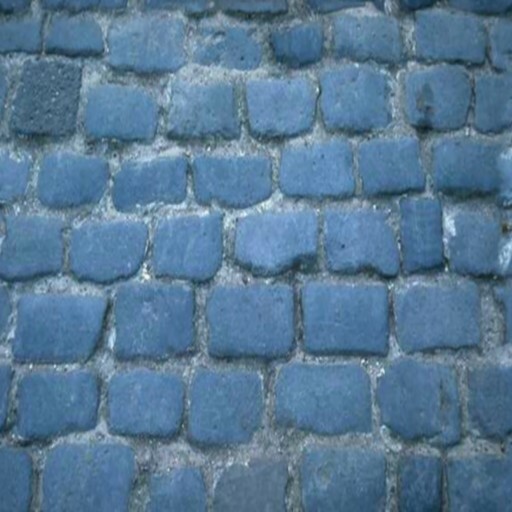 Create your seamless texture or effect with a few mouse clicks. What is Imagelys Picture Styles? 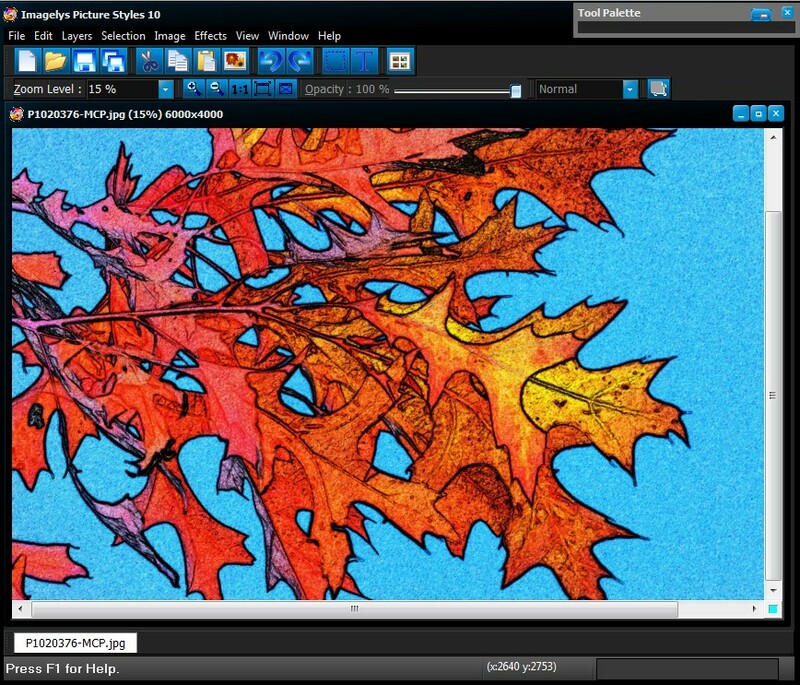 Imagelys Picture Styles is a way of creating an unlimited number of professional quality graphic images in a minimal amount of time. 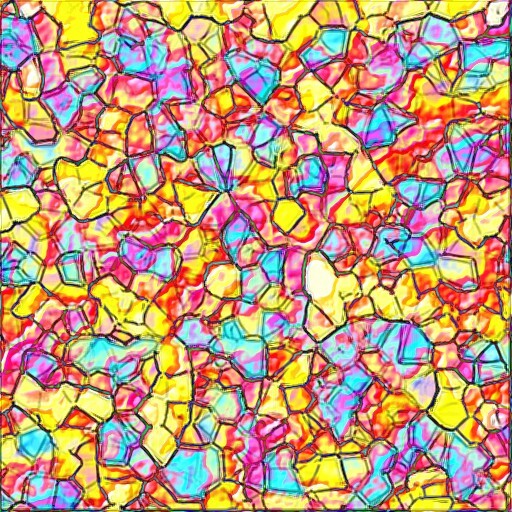 You can create seamless texture and background for your art work, enhance your photos with spectacular effects and much much more. You don't have to be an expert designer to be able to produce truly amazing results. 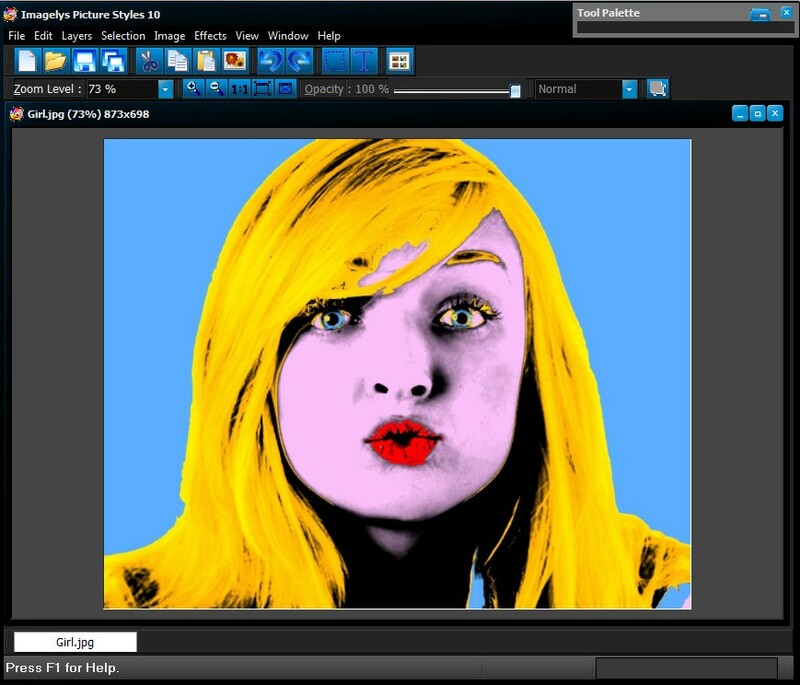 Imagelys Picture Styles generates effect and seamless texture based on automated processes. 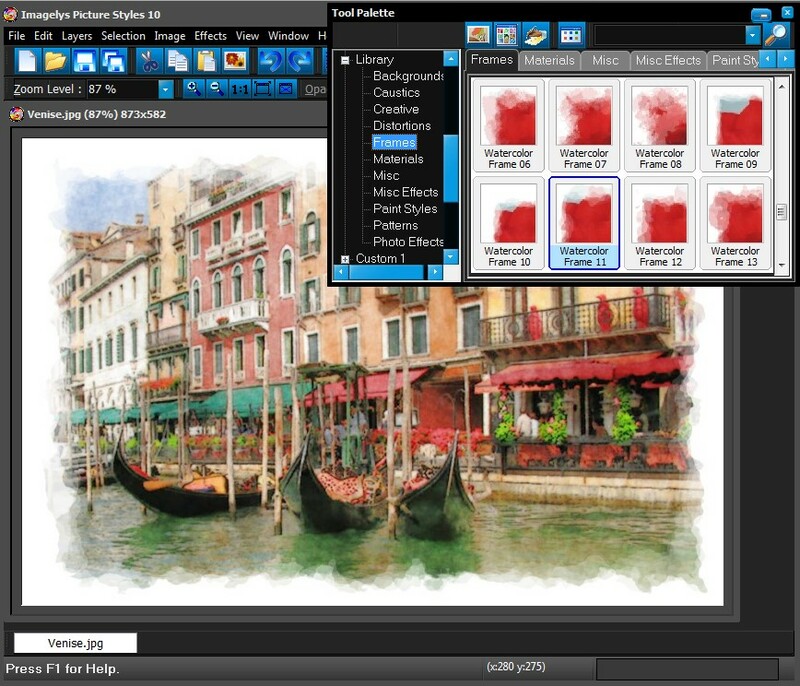 No filter in the Filter Library can suit your particular needs? 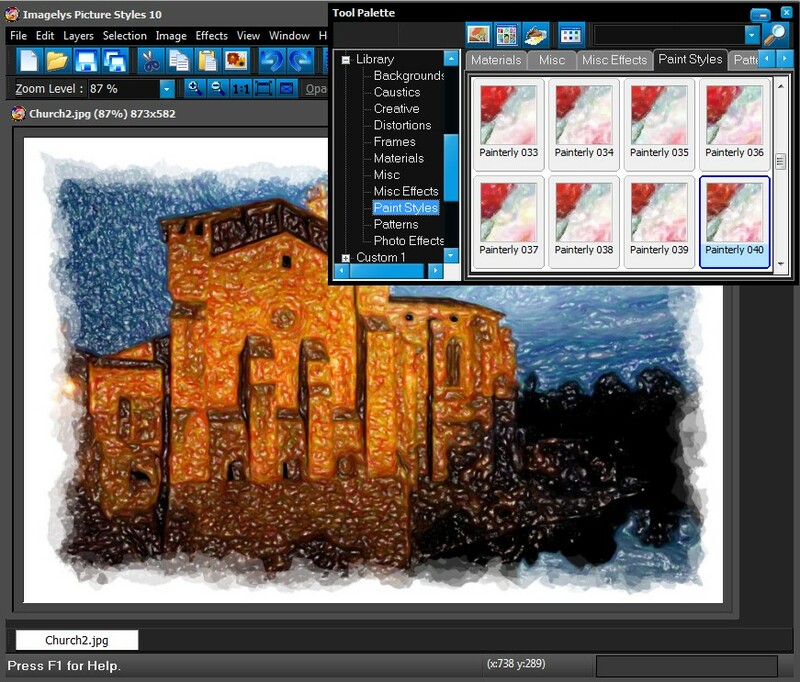 A editor allows you to create unique filters and modify existing ones without writing any code. 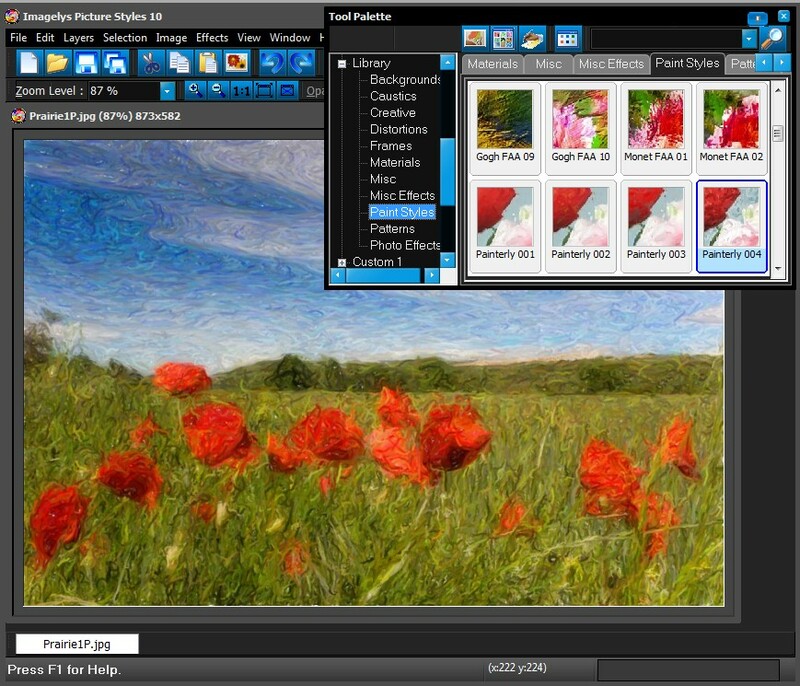 You can apply this filters to your photos to create amazing seamless texture or art work. 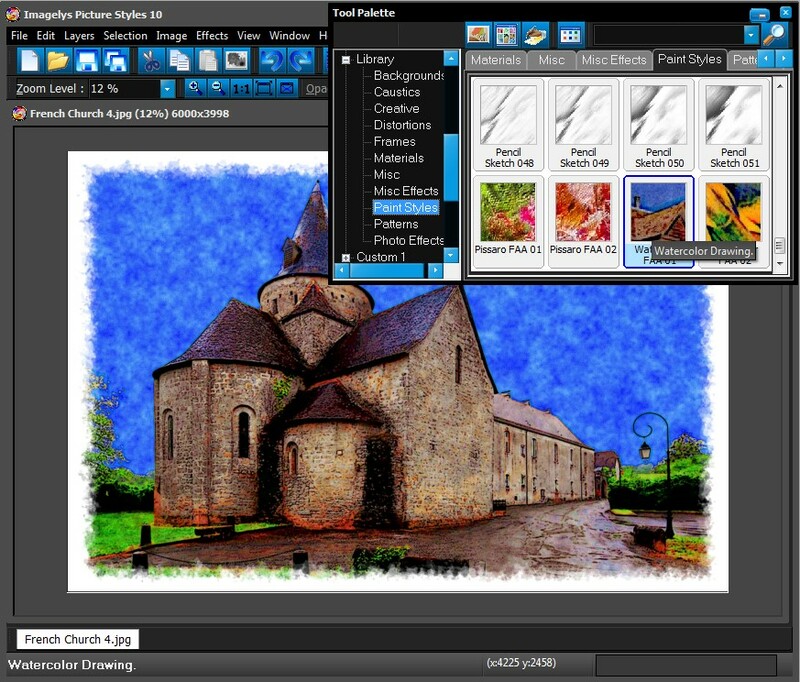 The Studio edition allows you also to work with images from host application like Adobe Photoshop or PhotoFiltre Studio X and with effects from 8BF Adobe system Plug-ins. Great software ! I recommand it ! I am very pleased with your program and it will be very useful to me in making banners for my family website! Thank you! 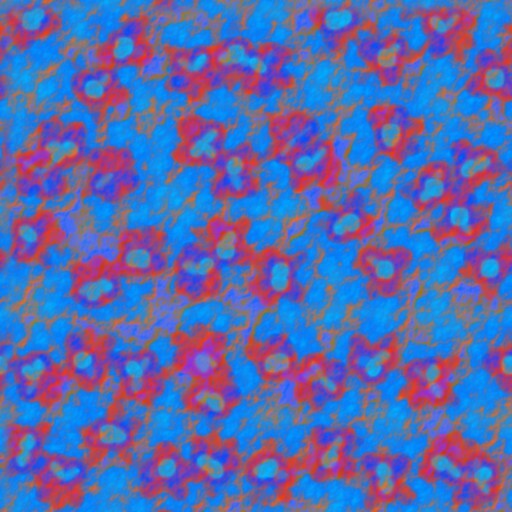 I got so caught up in Filter Forge textures and patterns that I almost didn’t catch this little gem of software called Imagelys Picture Styles. 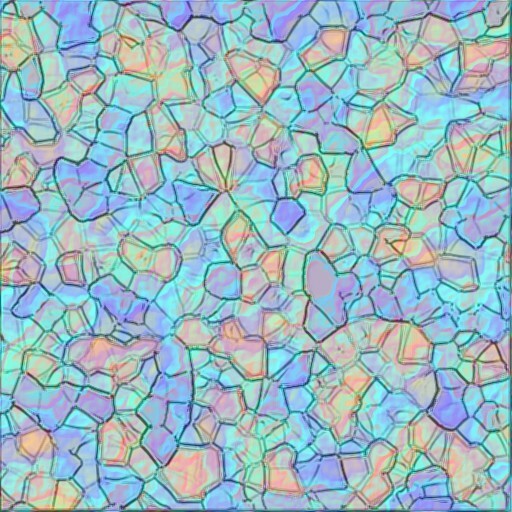 At first glance, it looks a little rough, but looks aside, this program is a sparkling diamond. 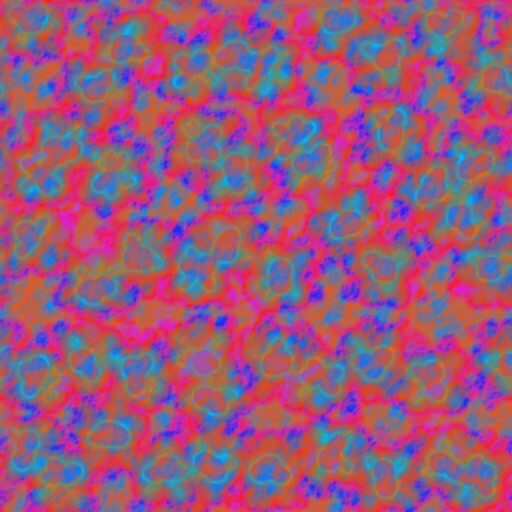 My initial reaction to using it the first time was a bit standoff-ish, but after watching the tutorials on how to use it a few times , it all made sense, and off I went making some real cool patterns and textures. It’s crucial that you watch the tutorials before you set off on your own. 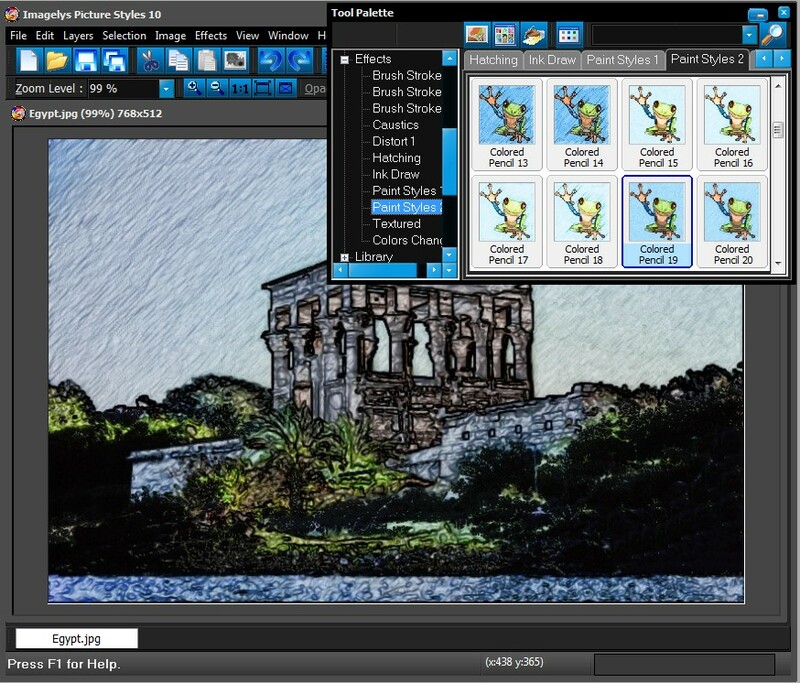 Imagelys Picture Styles has great resynthesizer effects along with image warping and seamless tile integration. 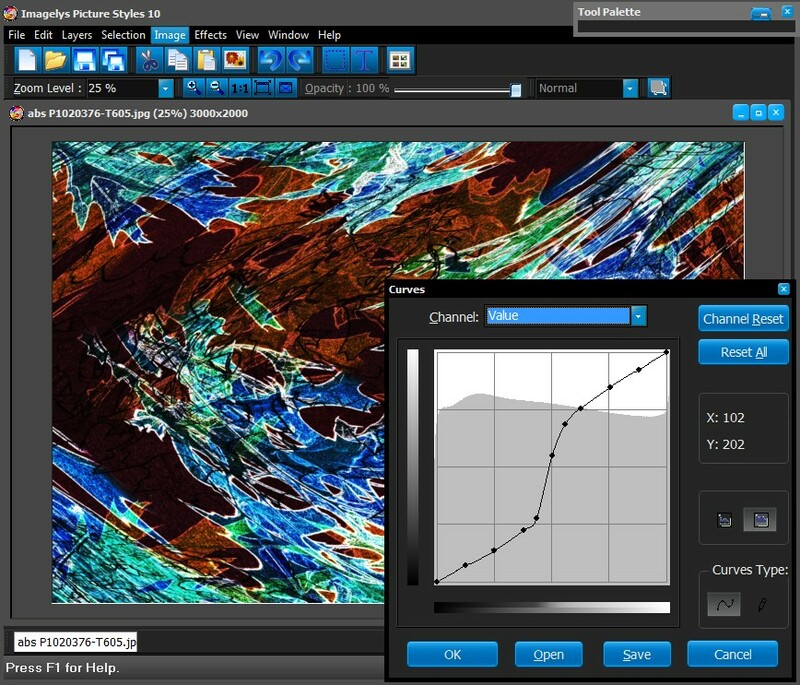 Those features alone make this software unbelievably awesome to use. In just a few short minutes I made several classy looking wallpaper images that I rotate on my desktop. This software is totally WIN-WIN! Graphic designers, videogames developers and webmasters will find it extremely stimulating for their creative working days. A Must In Texture. 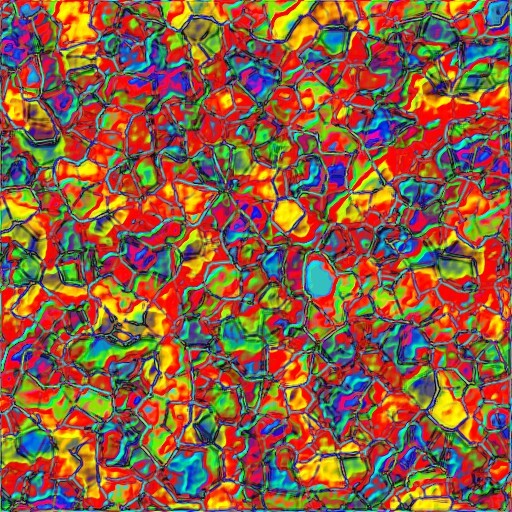 As a professional graphic designer, I am always looking for new ways to generate textures This software is really a must have. the software is so cheap, unbelievable for that quality!!! The support is also incredible, many add-on texture generators. Believe it or not I bought this software even I am a Mac addict and install in VM Fusion, fortunately the copy/paste between OS is excellent. 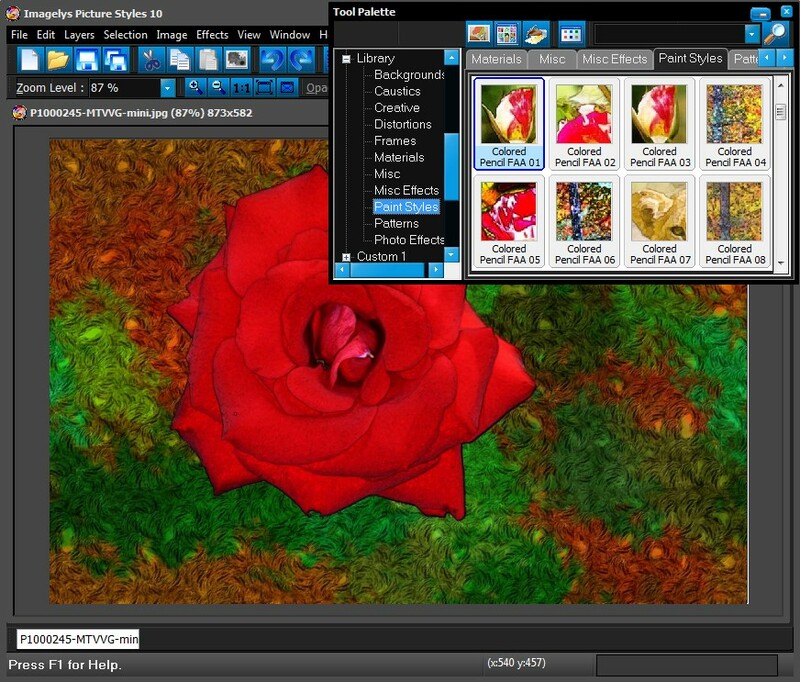 This is one of the best Image Editors you can find around with many capabilities. Surprisingly good even for professional, filters work offered as free. 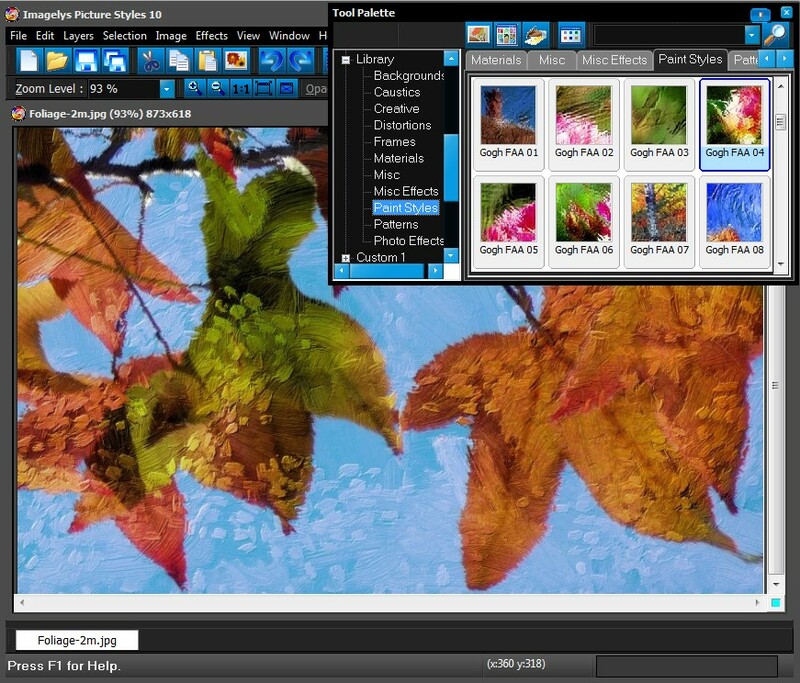 I must say it is better than many other Image Editors that you have to pay a lot of money for. Realy superior. 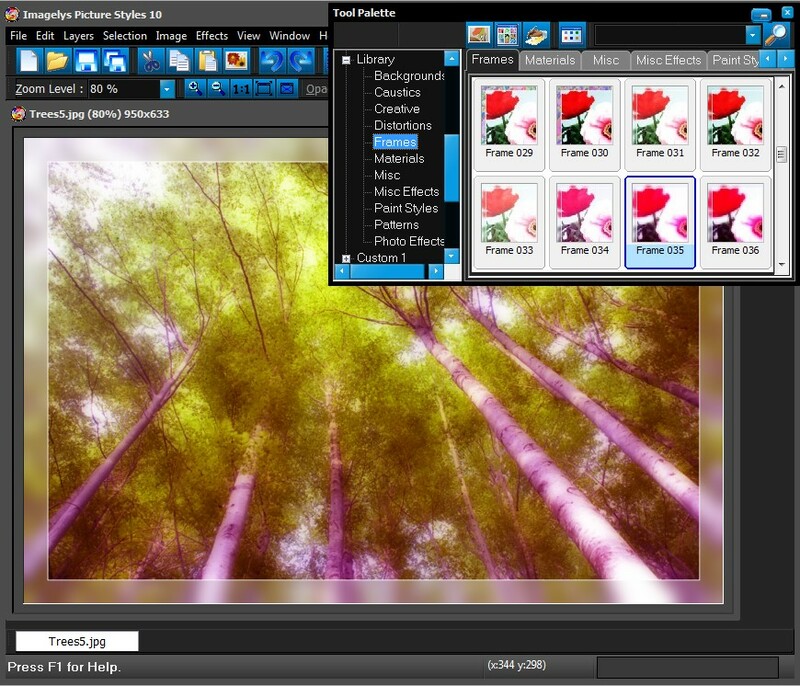 Your software Imagelys Picture Styles is excellent, we like it very much. 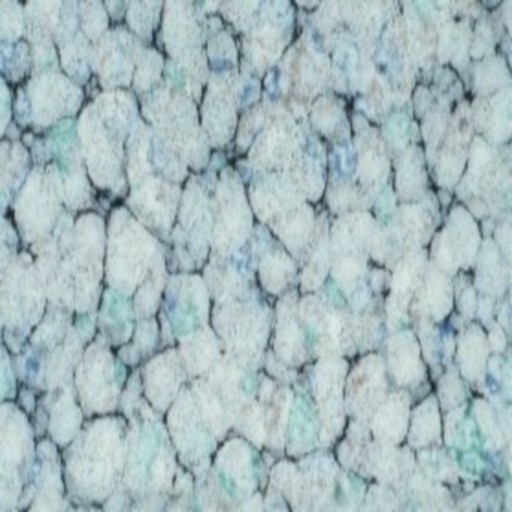 Very great software for create textures and wallpapers. 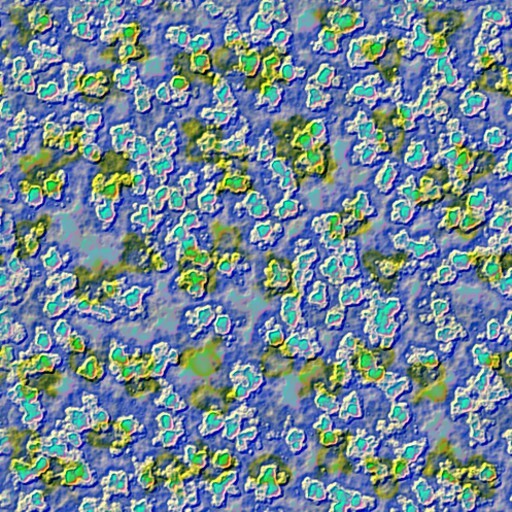 This program includes some default texture templates but also allows you to use your own images. 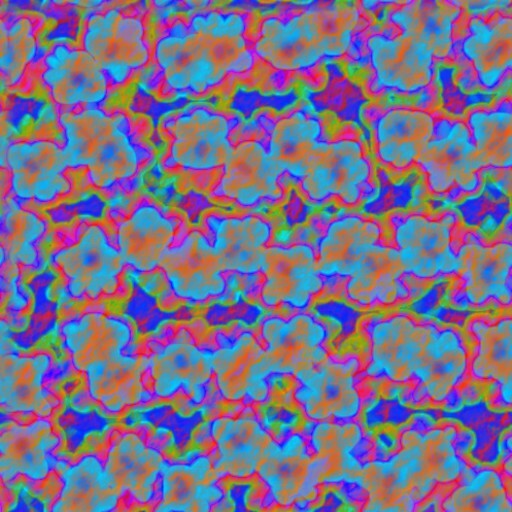 Therefore you'll be able to create seamless patterns from any photo on your computer. 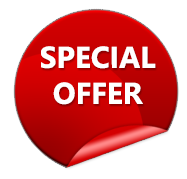 The wide variety of filters and special effects featured in the program will enable you to obtain visually striking results with almost no effort. Lots of features & effects. 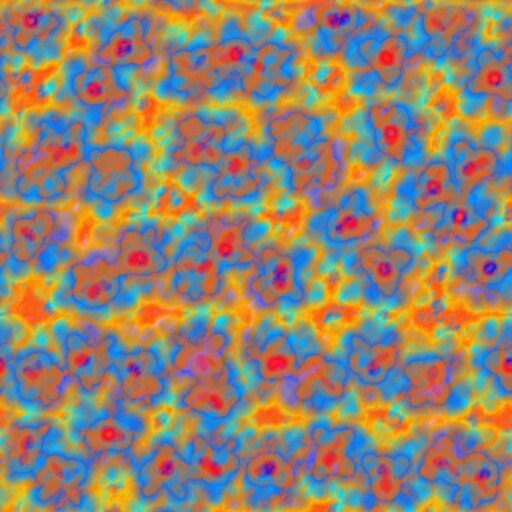 This program has lots of effects that I would use. 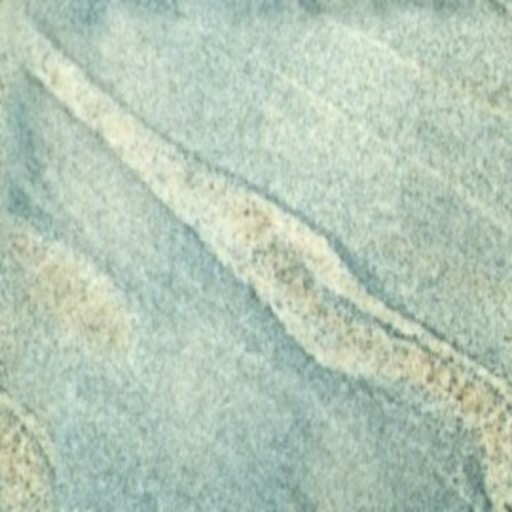 You can make a seamless tile and also see it tiled if you check the full screen box. 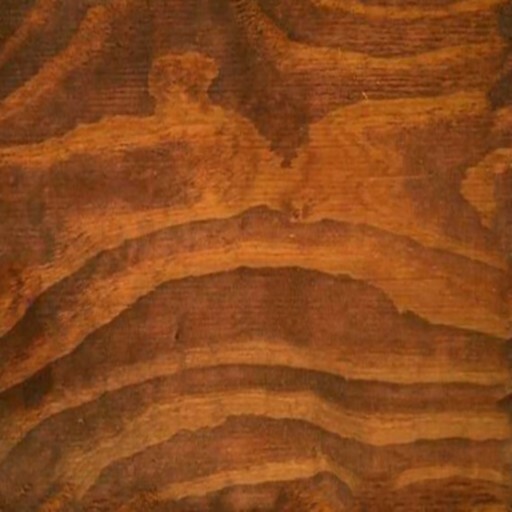 There are textures that you add on in layers. 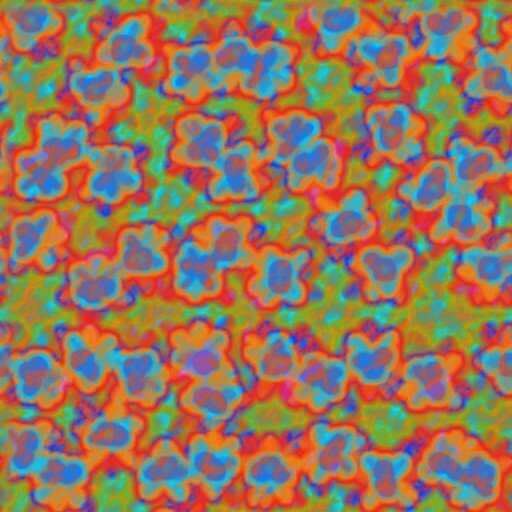 You can make them transparent or opaque on top of each other to blend them. There is a features the a add different size bubble as transparent as you like. The Flare FX puts a glow in the background of your image. It has so many good features. 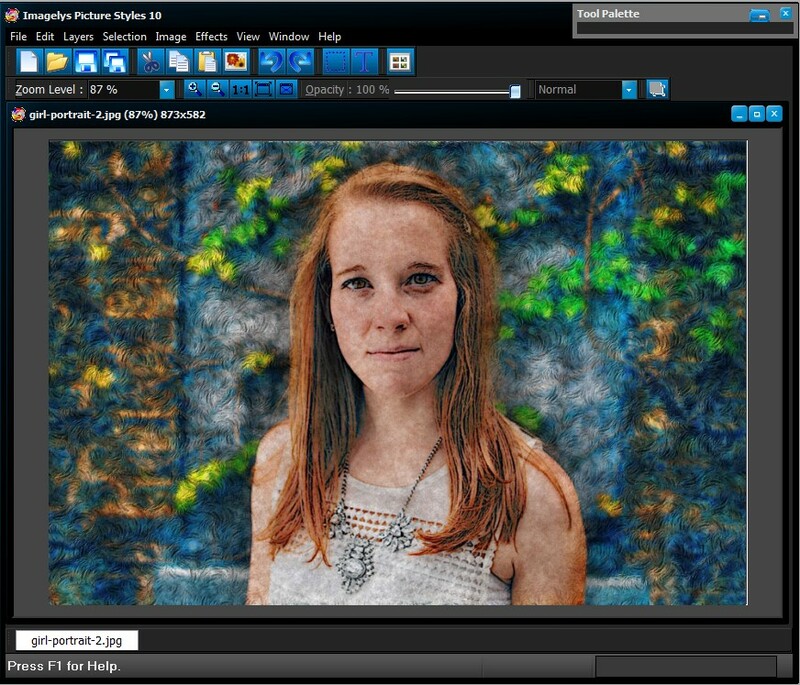 Imagelys filters that create effects and looks that would otherwise take hours - in just a few clicks! New version 10.4.0 is uploaded. Only $99 for the new users. Support Windows 32 bits or 64 bits system. New 32 bits Photoshop Plugin. 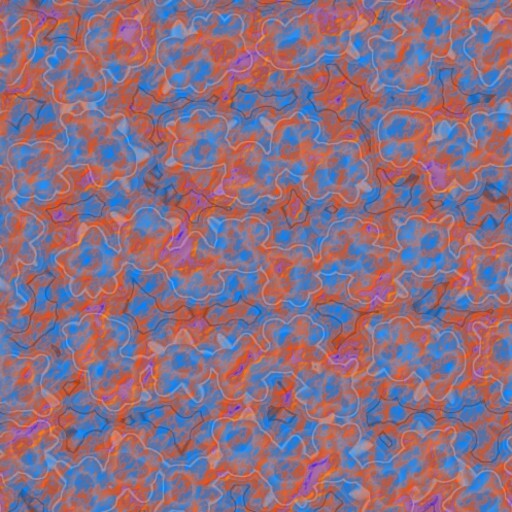 Also new realistic Brush Stroke effect, inspired by famous painters and Camille Pissaro or Frank Benson. 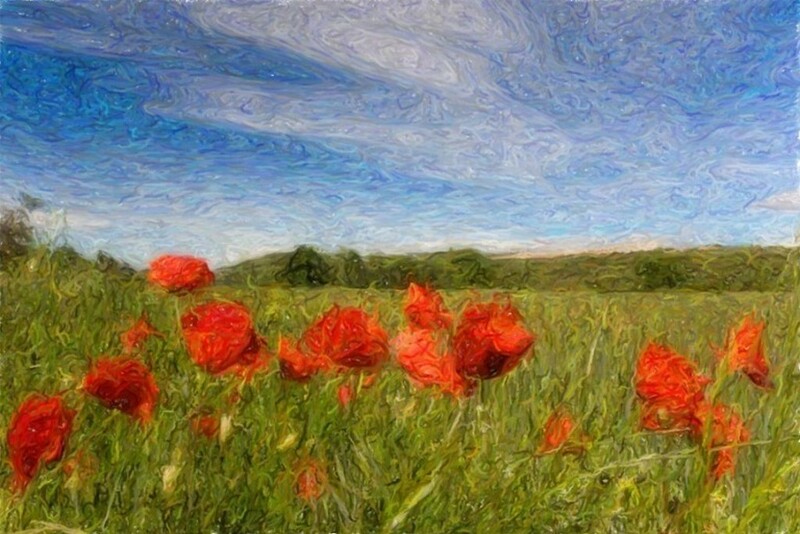 Also Brush Stroke style Tutorial inspired by Vincent Van Gogh with red flower from PhotoFiltre Studio X. 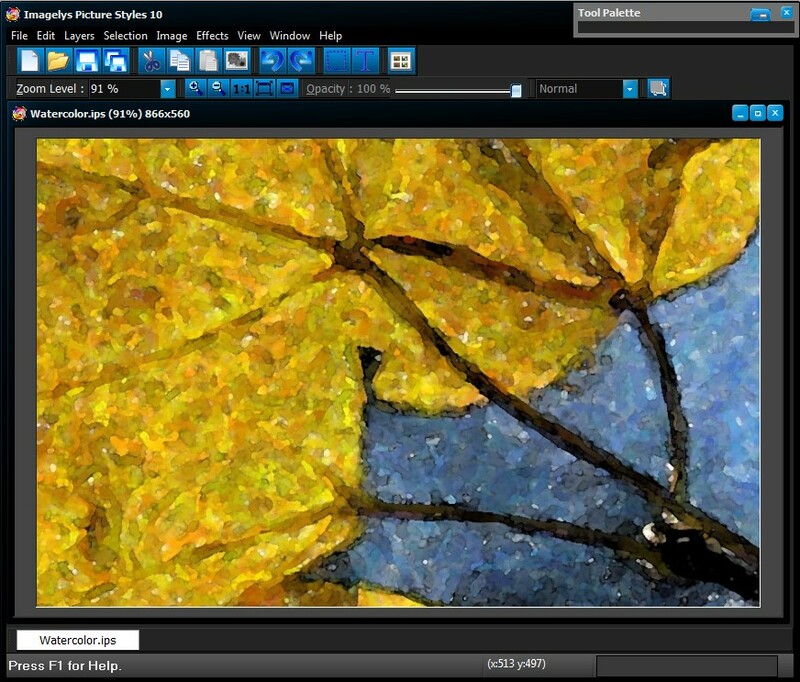 Also Brush Stroke style Tutorial inspired by Vincent Van Gogh with yellow flower from PhotoFiltre Studio X. Also Brush Stroke style Tutorial inspired by Vincent Van Gogh. 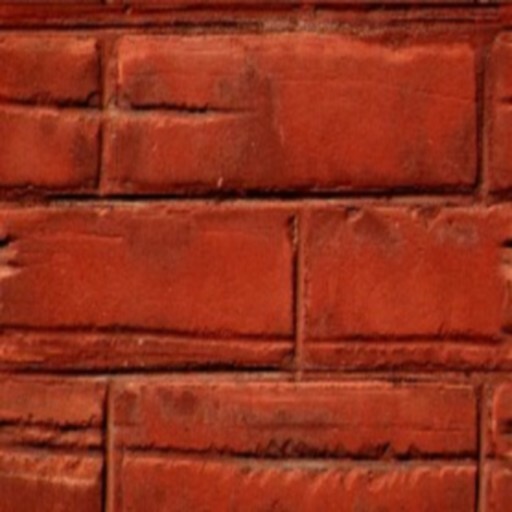 More than 5400 Seamless Textures and Effects predefined. Some optimizations and bugs fix. Also Tutorial for apply Distortions to your photos. Also Brush Stroke style Tutorial inspired by Vincent Van Gogh, Claude Monet and Paul Cezanne. 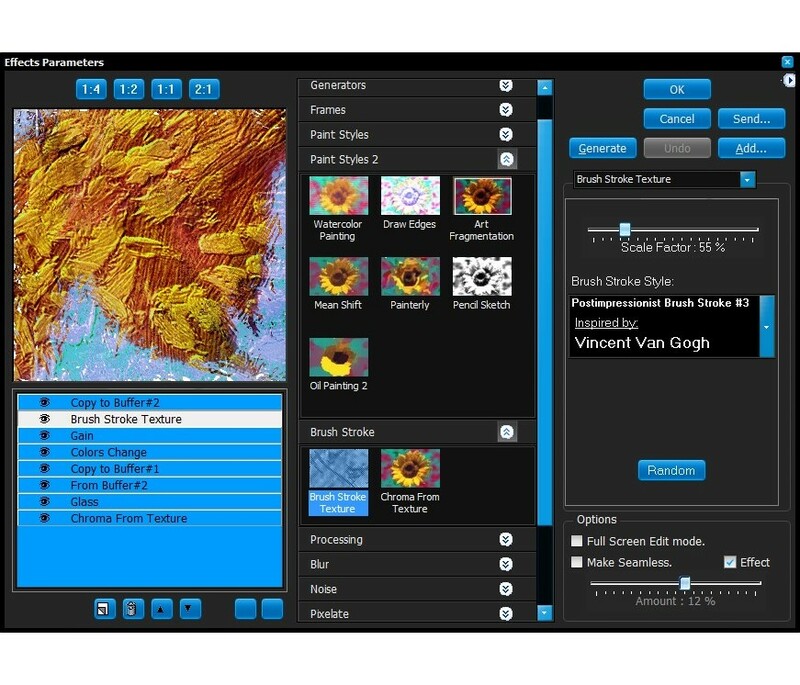 You can also read reviews concerning Imagelys software.